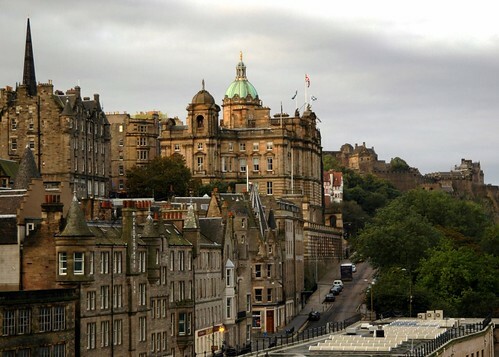 Edinburgh is a city rich with history and influences from other areas. As a stupid American, I can't tell you anything about either of them. But it does make for a very beautiful city.